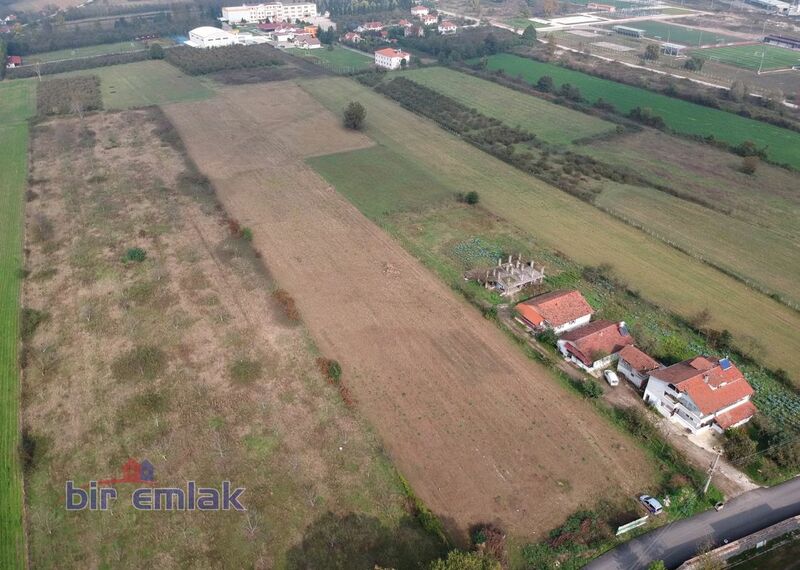 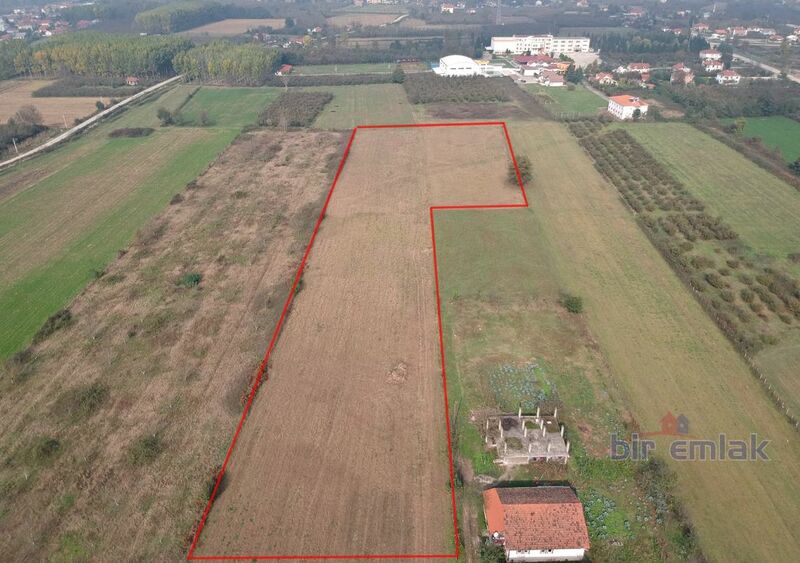 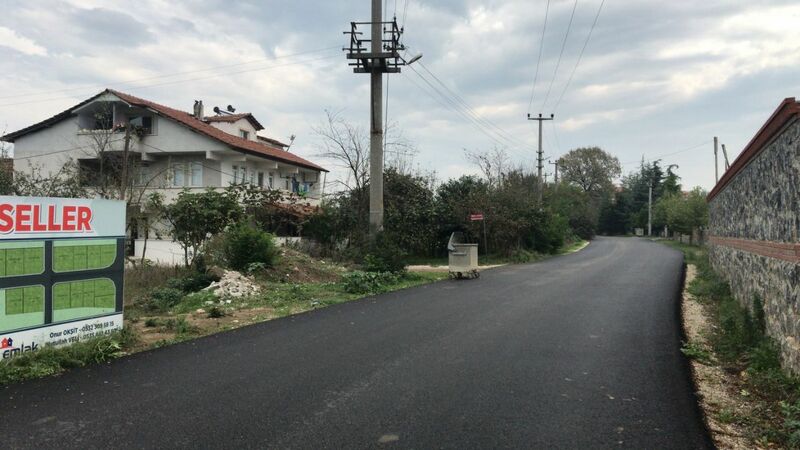 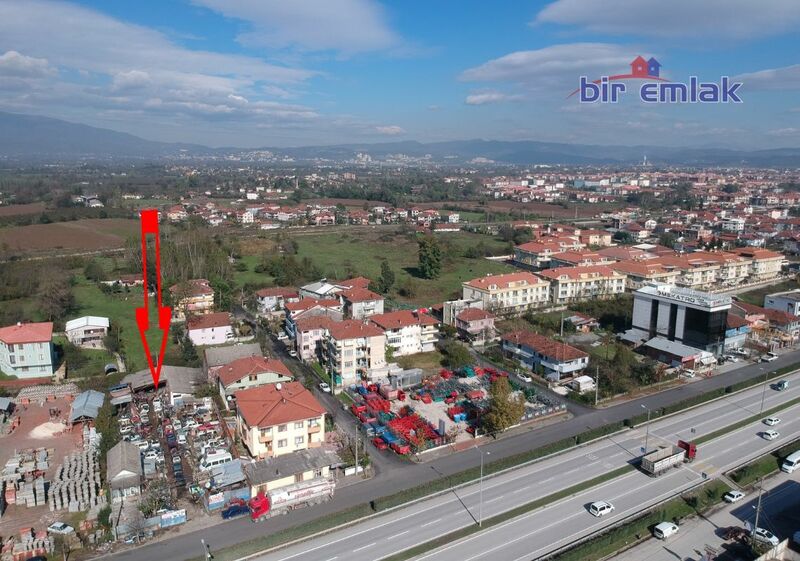 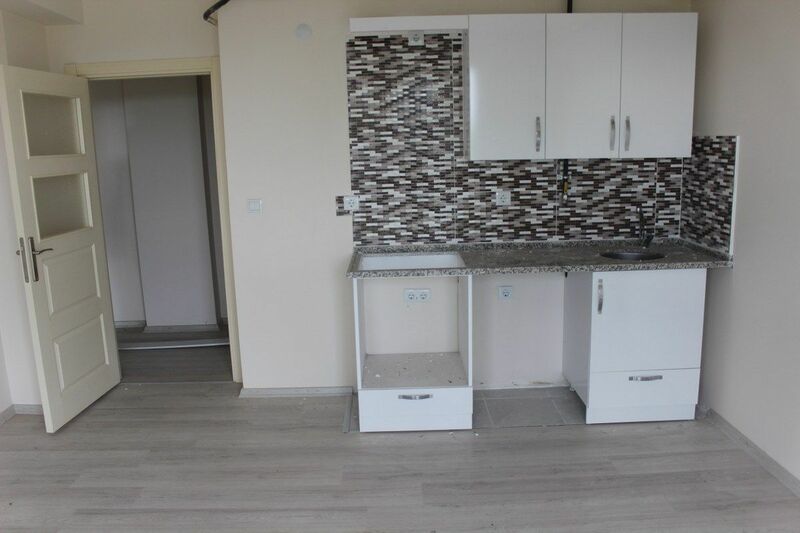 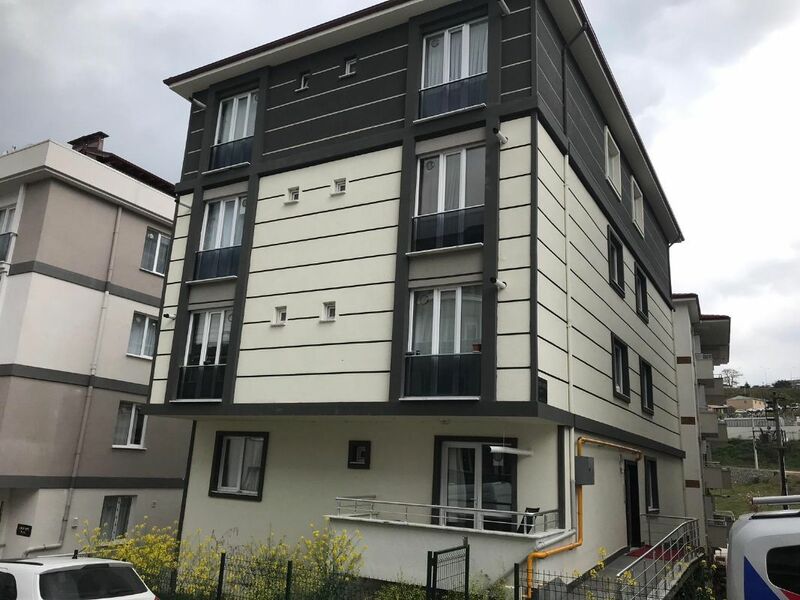 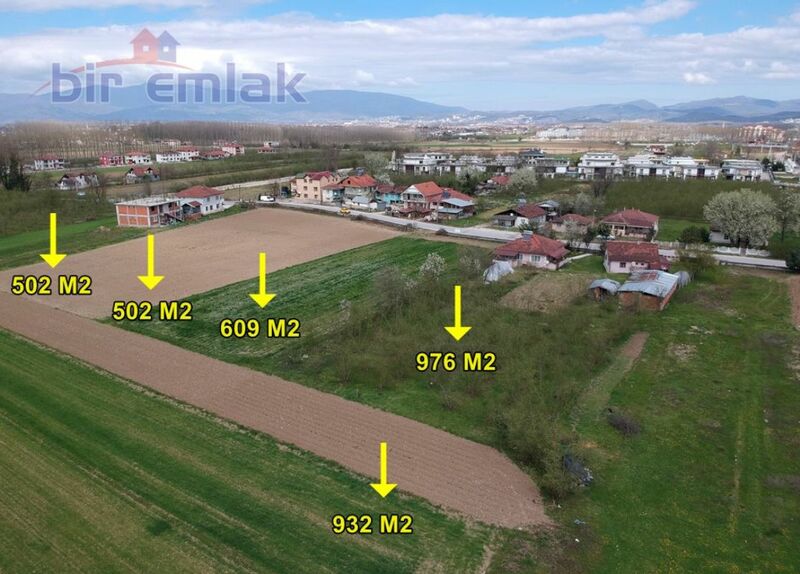 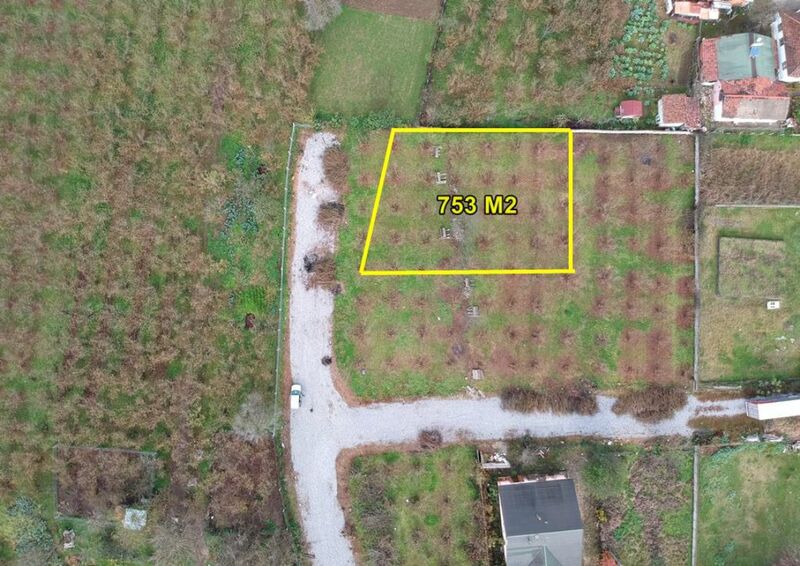 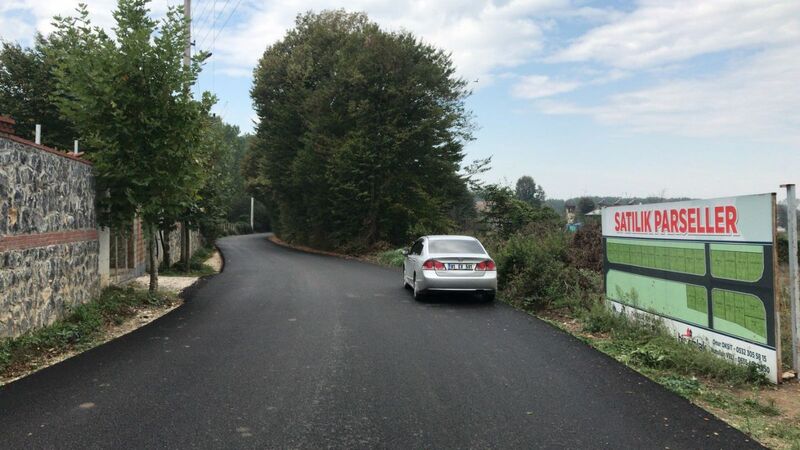 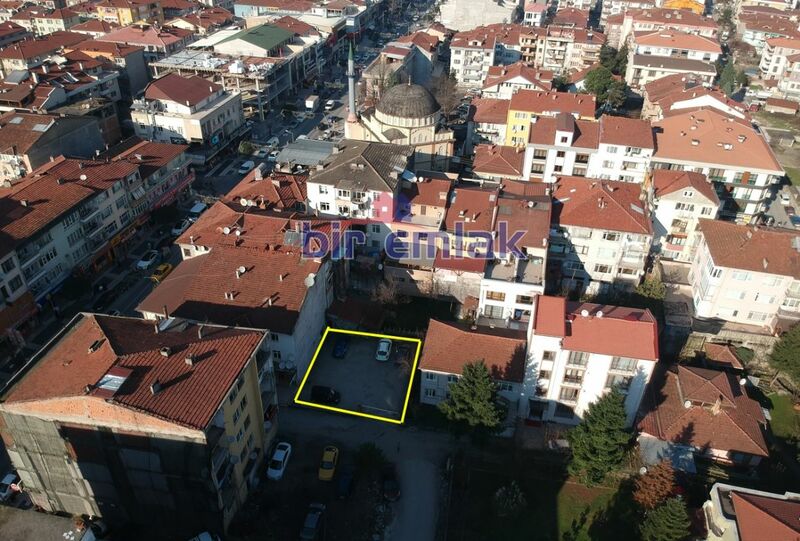 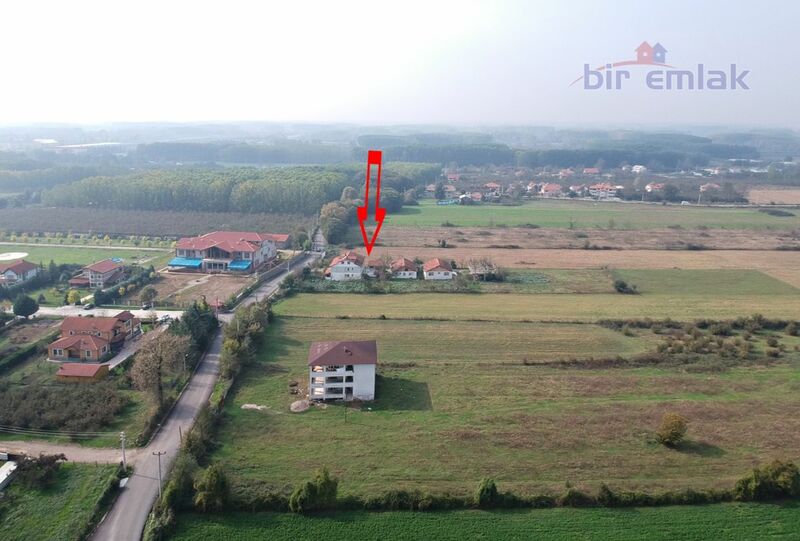 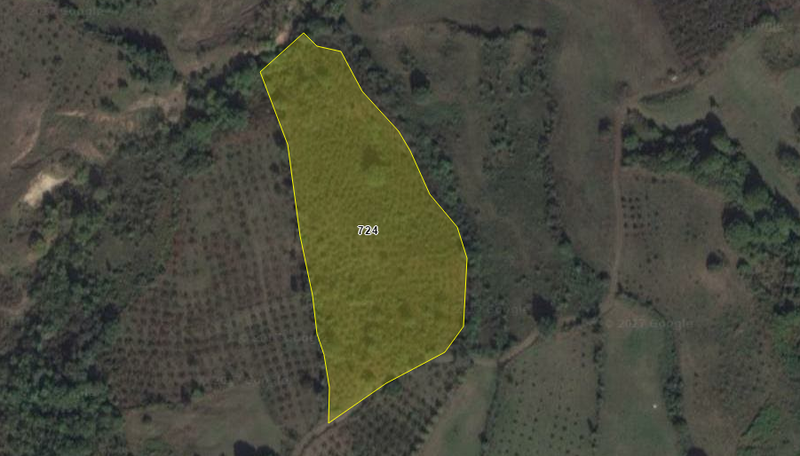 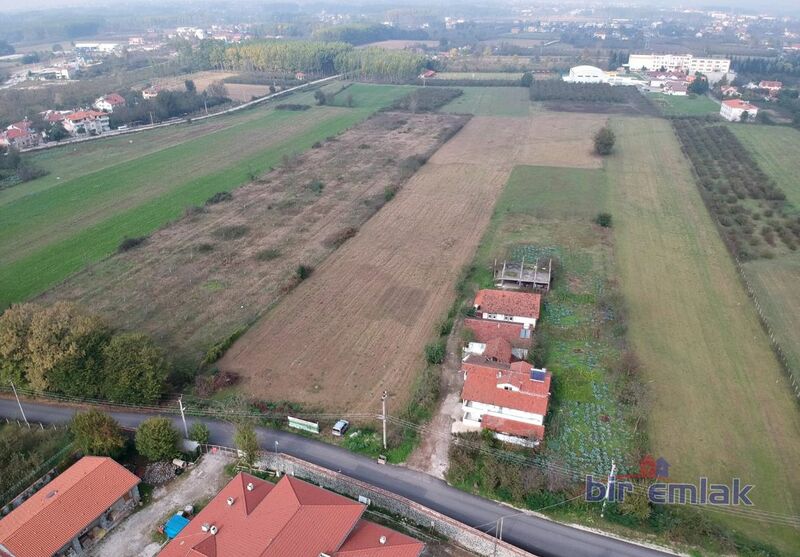 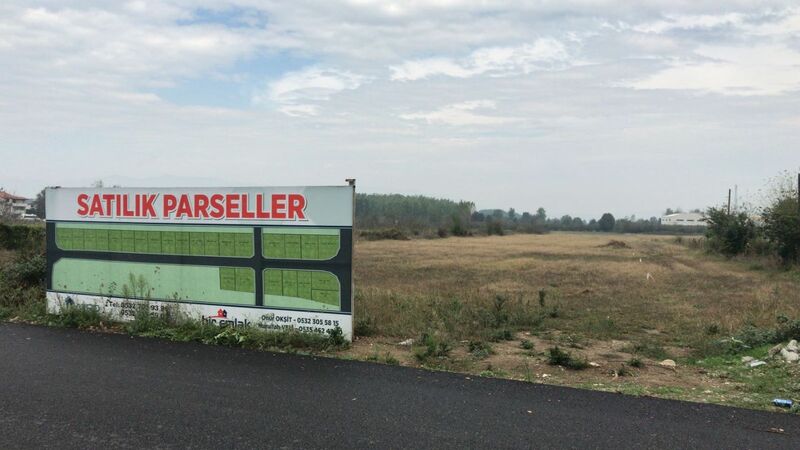 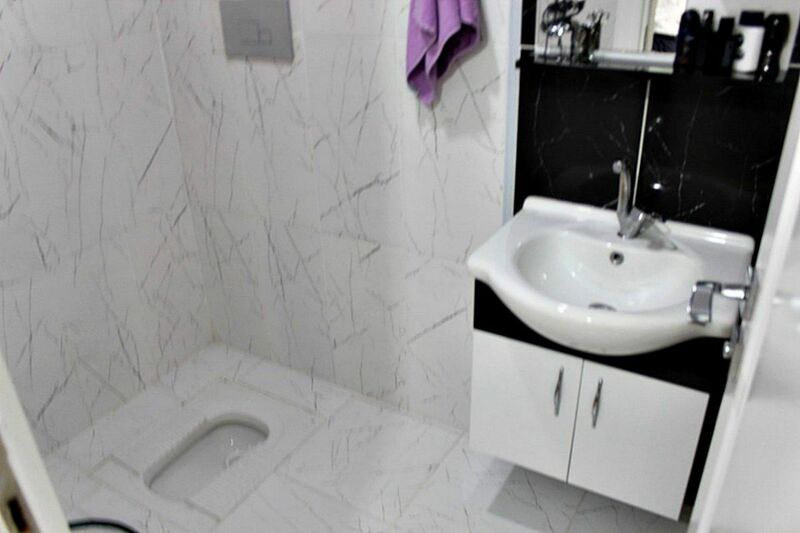 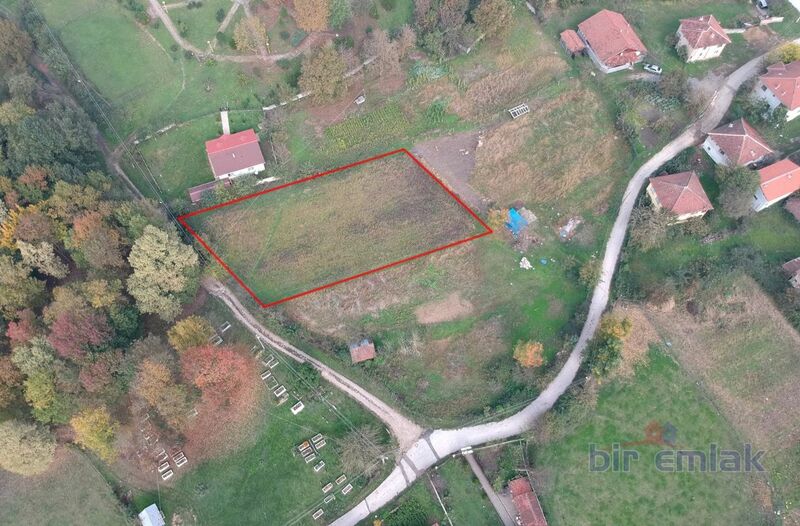 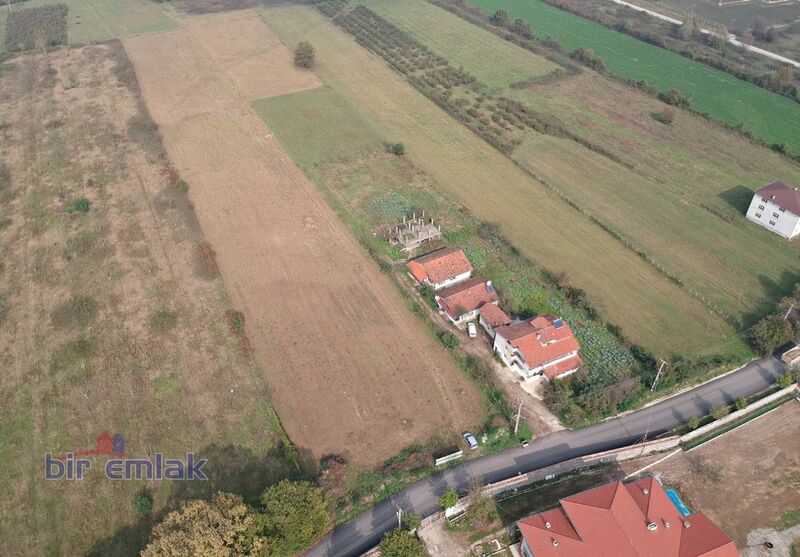 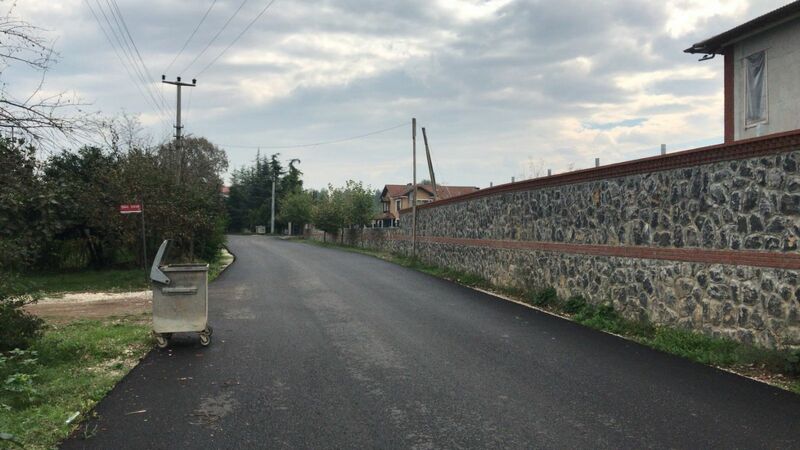 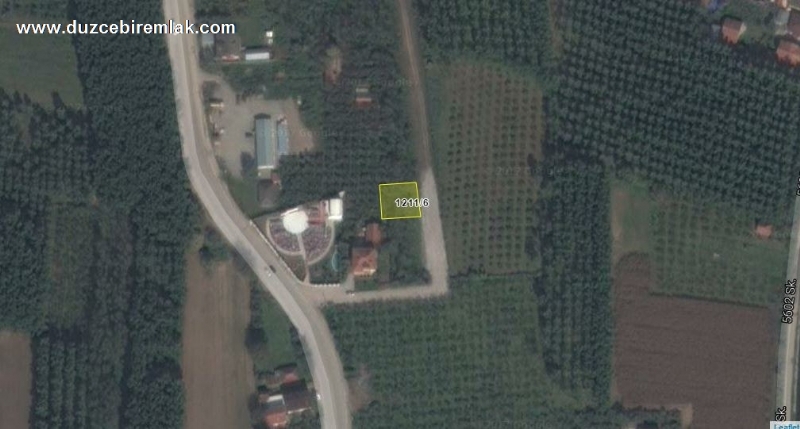 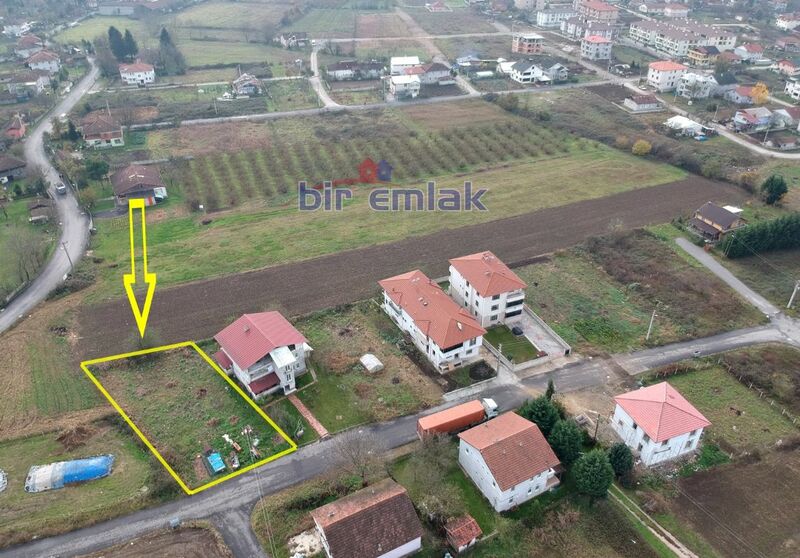 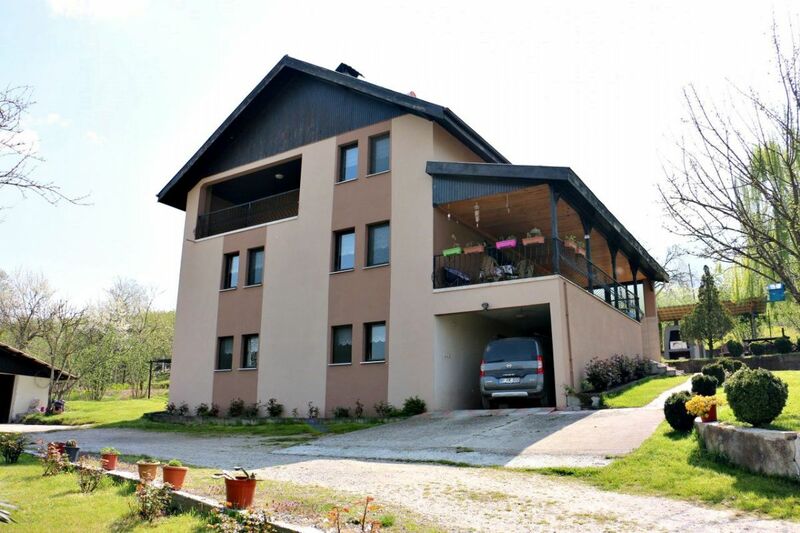 ŞIRALIK MAHALLESİ'NDE VİLLA YAPIMINA MÜSAİT 451 M2 VE 631 M2 ARASINDA DEĞİŞEN METRAJLARDA SATILIK MÜSTAKİL PARSELLER..
KONUM OLARAK DOKTORLAR SİTESİ KARŞISINDA, DOĞA KOLEJİ'NE, SARAY KOLEJİ'NE, FENERBAHÇE SPOR KLÜBÜ ARAZİSİNE VE DÜZCESPOR TESİSLERİNE ÇOK YAKIN. 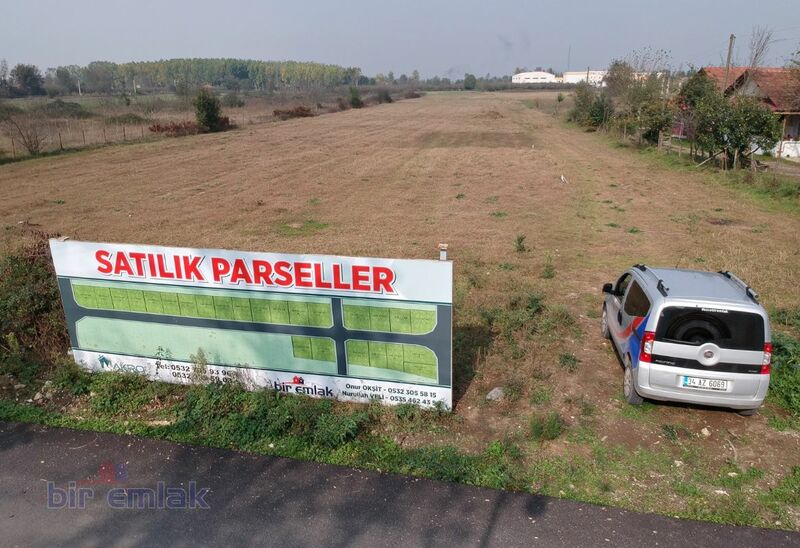 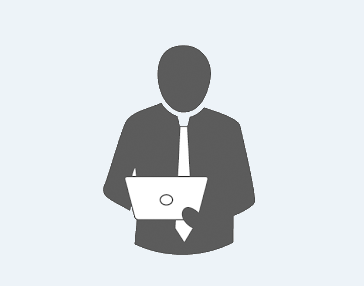 25 ADET FARKLI METREKARELERDE PARSELLERİMİZ MEVCUT. 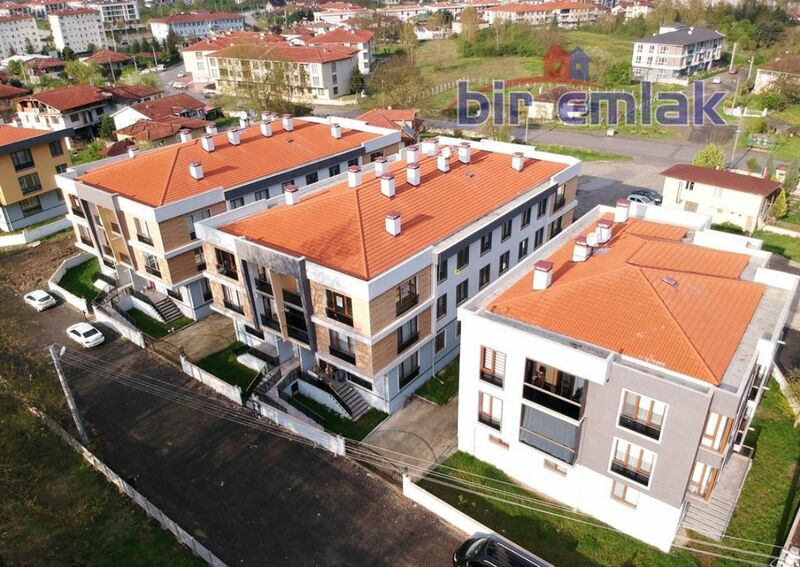 SEÇECEĞİNİZ PARSELE VİLLA PROJE UYGULAMASI YAPABİLİRİZ. 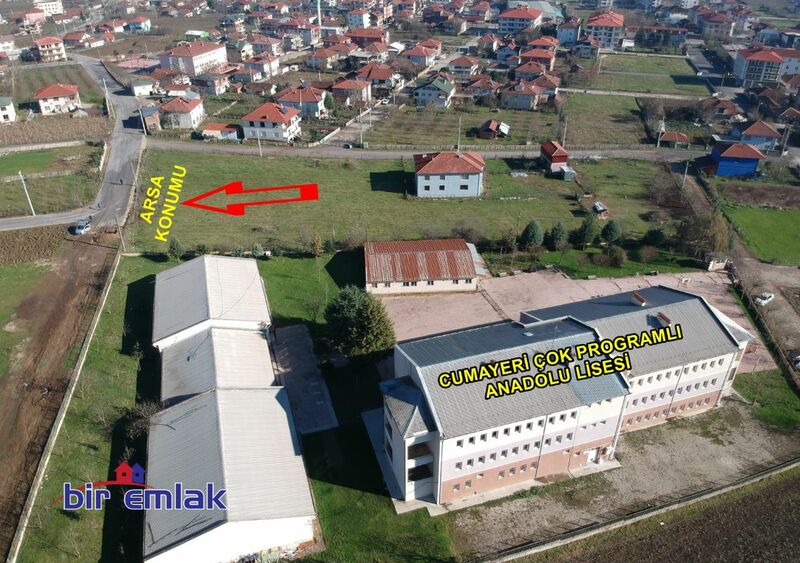 ADLİYE, EMNİYET, JANDARMA, CUMHURİYET ANADOLU, KIZ MESLEK VE İMAM HATİP LİSELERİNE DE YAKIN. 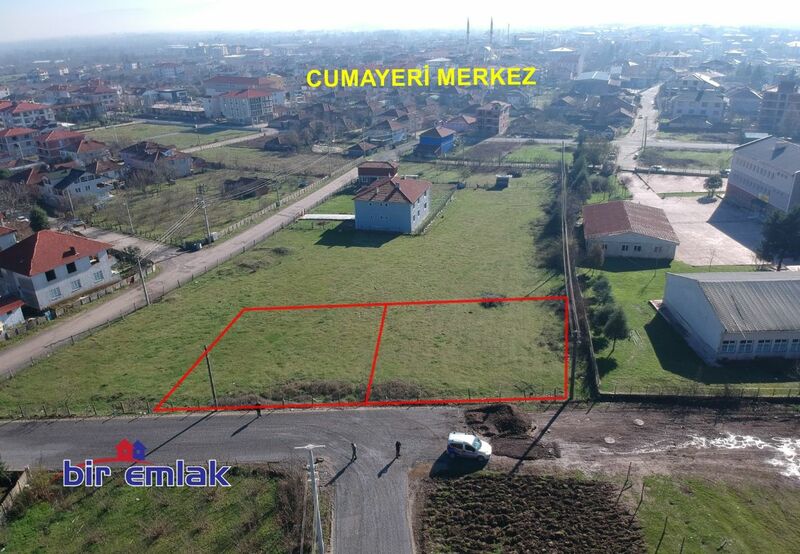 MERKEZE ARAÇLA 5 DAKİKALIK MESAFEDE..